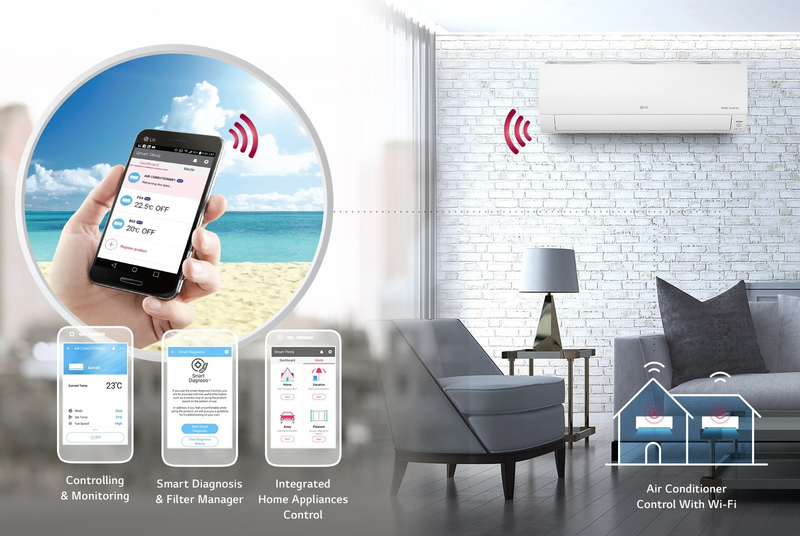 The LG Smart ThinQ app lets you access and control your air conditioner with your smartphone* even when you're not at home. 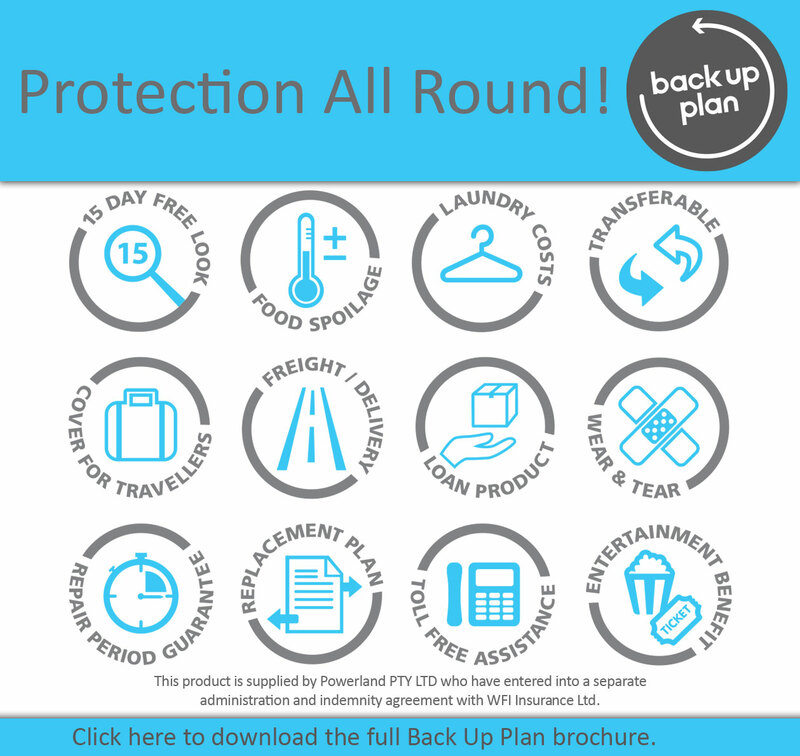 *Feature can be accessed using LG Smart ThinQ app on Android or IOS smartphones. Internet connection required. A simple push of the remote control button allows you to conveniently view current energy usage on your air conditioner's LCD panel, keeping you informed and helping to reduce energy consumption. You can also view your weekly or monthly energy usage on the SmartThinQ App. 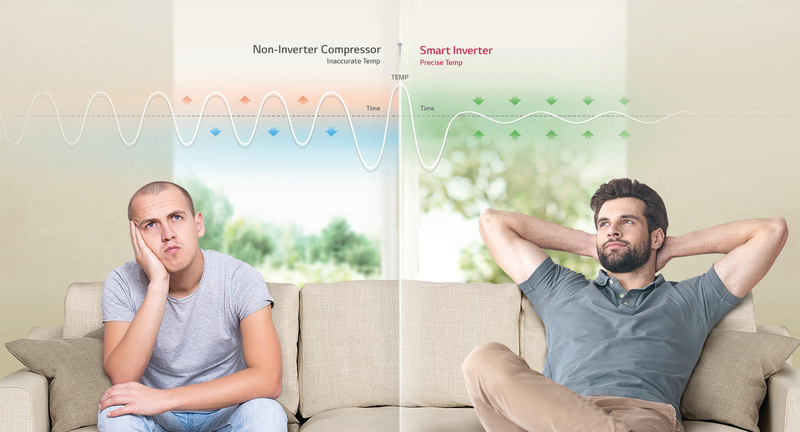 The Compressor speed of the LG Dual Inverter Compressor is constantly adjusted and varied to maintain the desired temperature with less fluctuation than a non-inverter compressor. 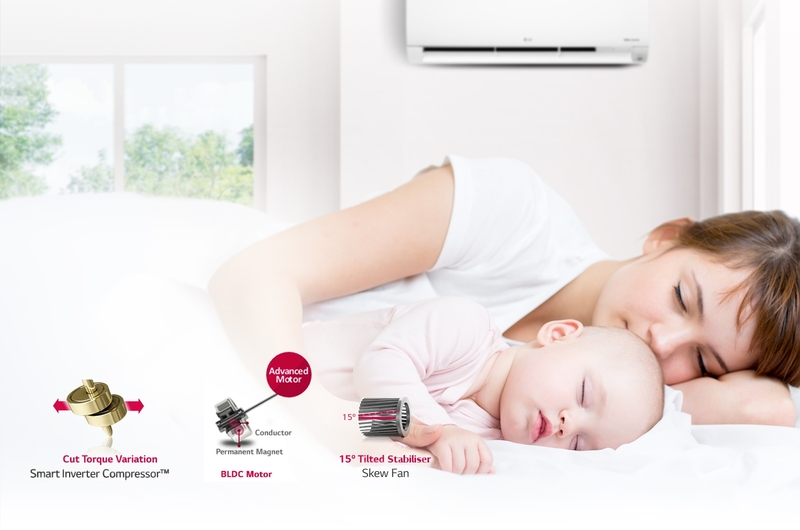 LG air conditioners operate at low sound levels, thanks to LGs unique skew fan and Dual Inverter Compressor which eliminate unnecessary noise and allows for smooth operation. This option conveniently sets an AC's louvers to a preset position so that outflowing air is directed away from a rooms occupants. 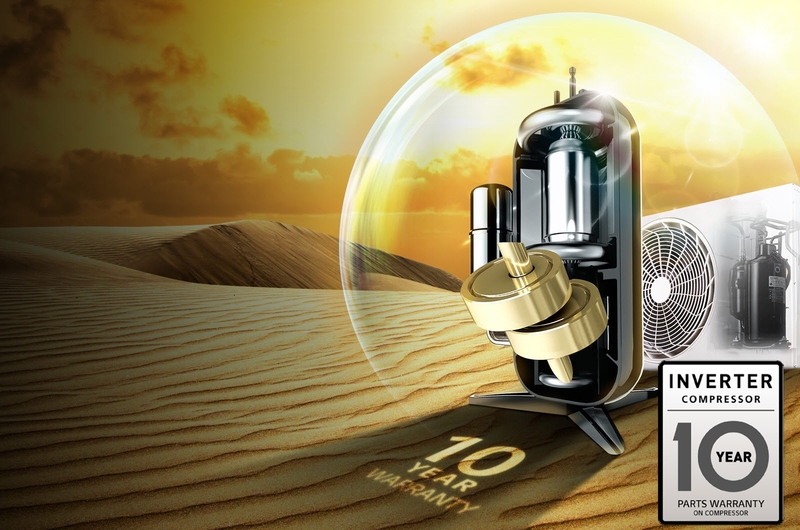 LGs Dual Inverter Compressor is designed to cope with high temperatures, so great for those harsh Australian conditions. With the 10 year compressor parts warranty, you have the peace of mind that you can come home to comfort for years to come.